After graduating with a B.A. 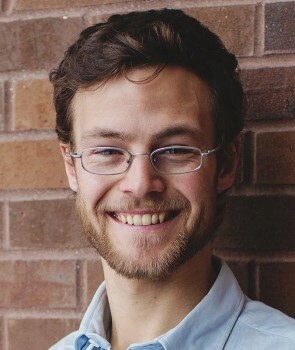 in biology from Grinnell College, Alex Reich spent a year in the Arctic on a Watson Fellowship, learning about the local impacts of climate change and globalization as seen through the diets and traditional harvesting activities of indigenous northern peoples. Alex then completed a M.S. at the University of Minnesota, where he studied the future of global meat consumption. Recently, Alex cooked in a restaurant, worked on a farm, and helped start MinuteEarth, a YouTube channel focused on environmental science and sustainability, with over 900,000 subscribers.